CHART British Butterflies Chart H D Swain. 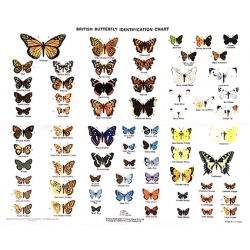 Home » CHART British Butterflies Chart H D Swain. 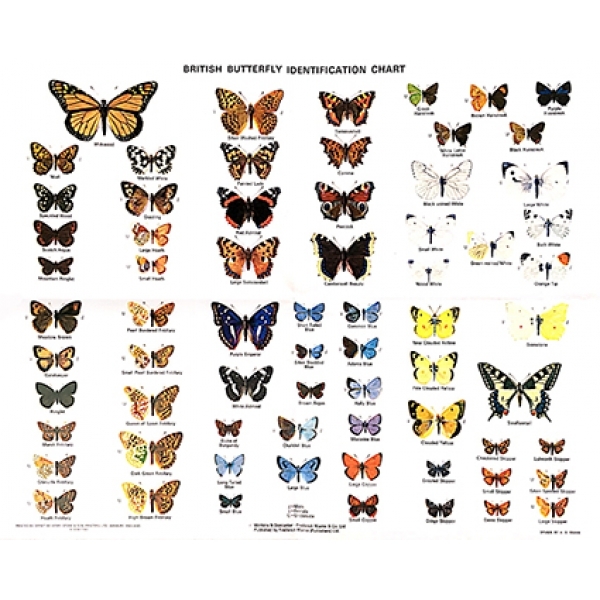 The original British Butterfly Chart. All the British Butterflies with both sexes shown where they differ. Painted by H.D. Swain. All species. 25 x 18". Sent rolled.